Chew on this: researchers at Oregon Health and Science University's School of Dentistry have found a way to make those fillings in your teeth last longer and stay stronger. They did it using a compound normally used to make car bumpers strong and protect wood decks. 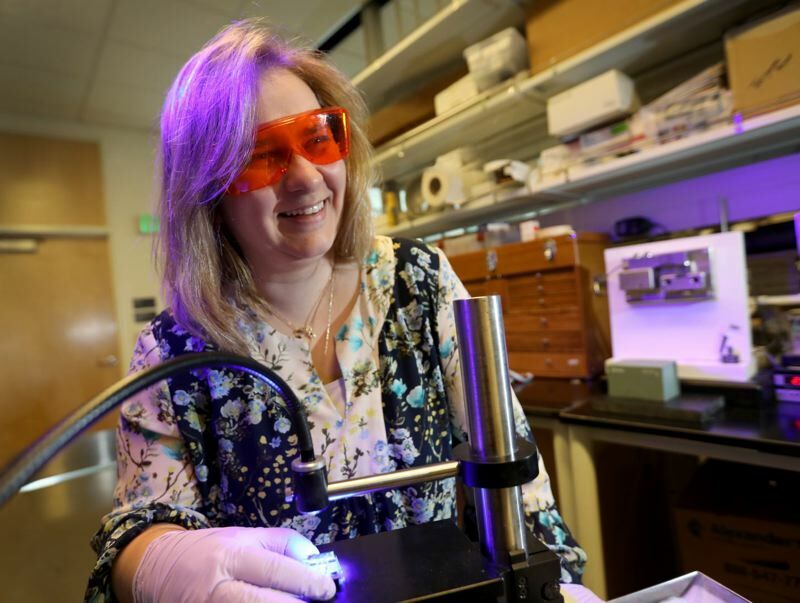 New research published Tuesday, March 5, in the medical journal 'Dental Materials,' reported that the OHSU team created fillings using the additive thiourethane, which is also in protective coatings for cars and wooden decks. According to the research, the team also developed an adhesive that is 30 percent stronger after six months than adhesives that are used to keep fillings in place. The new adhesive and the composite should make dental restorations last longer, which means you won't have to go to the dentist to have that filling replaced in the next decade. "Today's dental restorations typically only last seven to 10 years before they fail," said Carmem Pfeifer, D.D.S., Ph.D., corresponding author of the studies published in "Scientific Reports" and "Dental Materials." Pfeifer is an associate professor of restorative dentistry (biomaterials and biomechanics) in the OHSU School of Dentistry. "They crack under the pressure of chewing, or have gaps form between the filling and the tooth, which allow bacteria to seep in and a new cavity to form. Every time this happens, the tooth under the restorations becomes weaker and weaker, and what starts as a small cavity may end up with root canal damage, a lost tooth or even life-threatening infections." 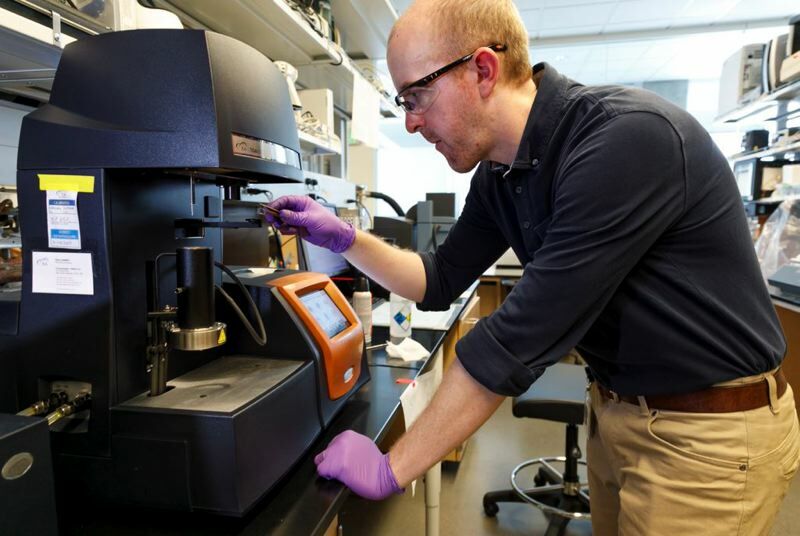 According to the team's research, the adhesive uses a polymer known as (meth)acrylamides that is more resistant to damage in water, bacteria and enzymes in the mouth than standard adhesives used in today's dentistry. Pfeifer and Jack Ferracane, Ph.D., chair and professor of restorative dentistry, led the materials' development. Ana Paula Fugolin, D.D.S., Ph.D., was the lead author of the OHSU studies.